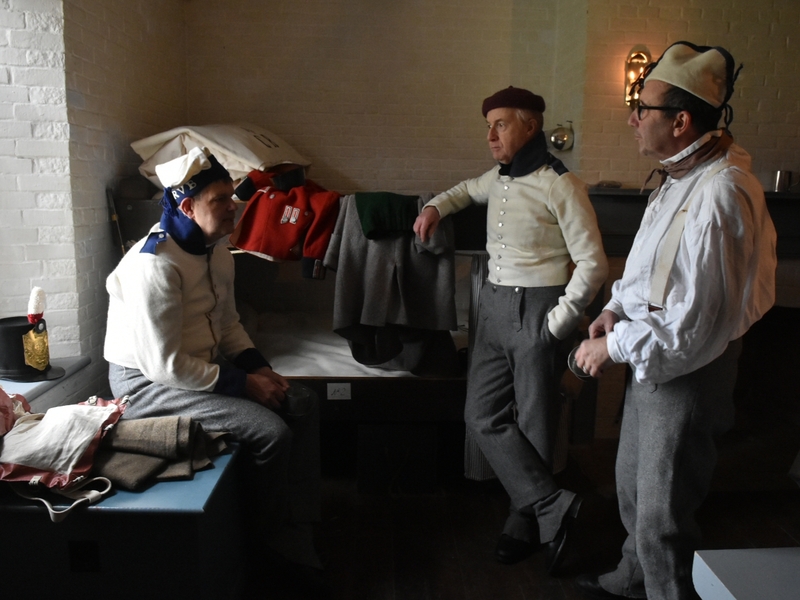 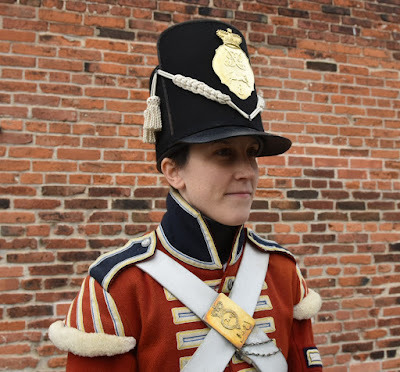 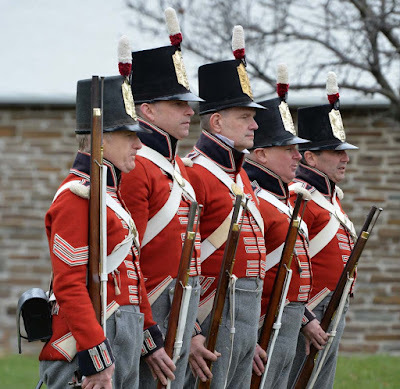 Look into Toronto's history during the free Frost Fair at historic Fort York on Saturday, December 1 from 10am to 5pm. 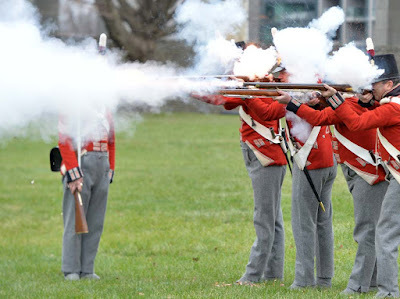 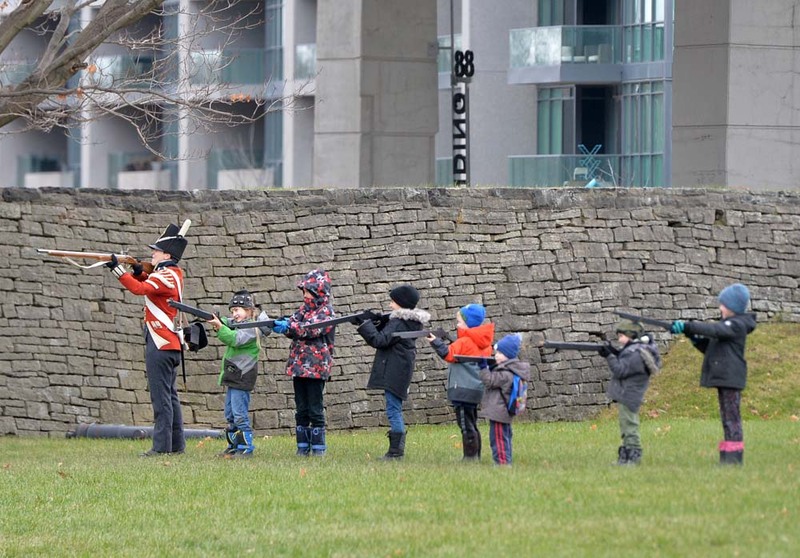 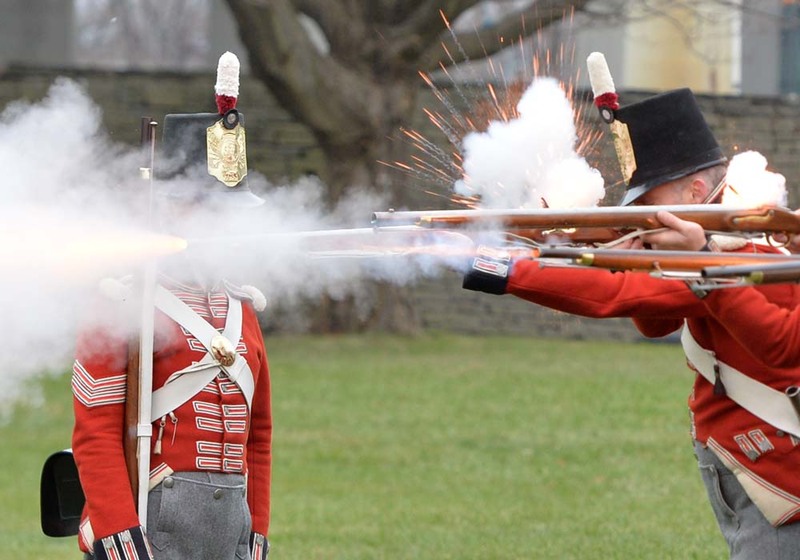 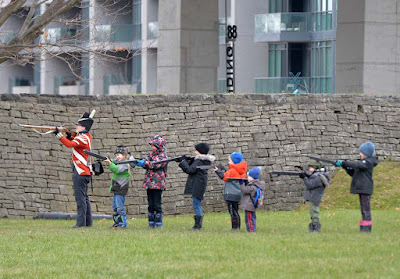 From the Fort's website; "Have some holiday fun with the whole family at historic Fort York. Shop for unique gifts made by local artisans, including jewellery, heritage-inspired reproductions and holiday greenery. 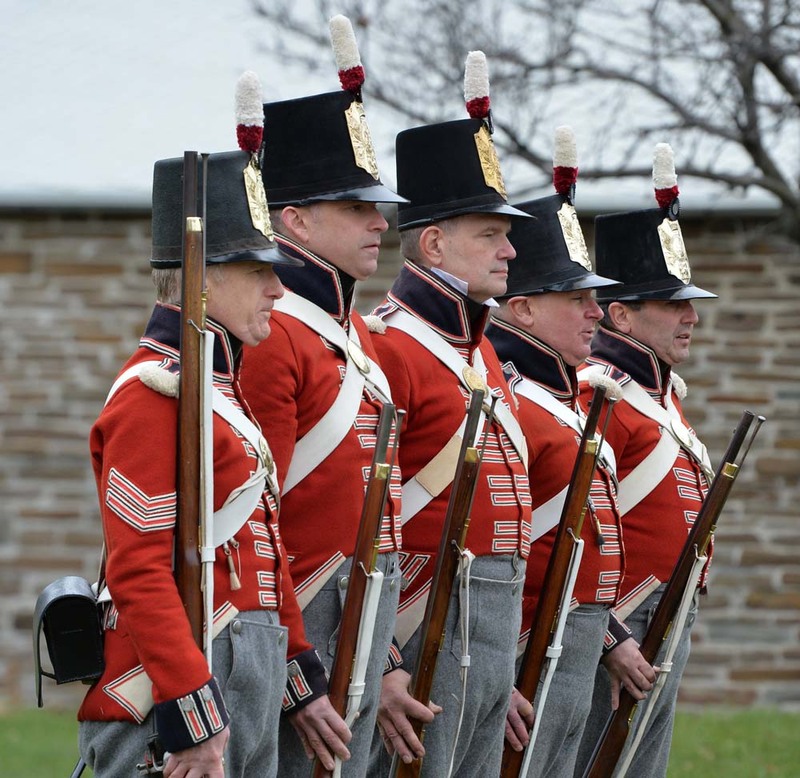 Enjoy military and musical demonstrations alongside children's drill sessions, games, crafts and dress-up. 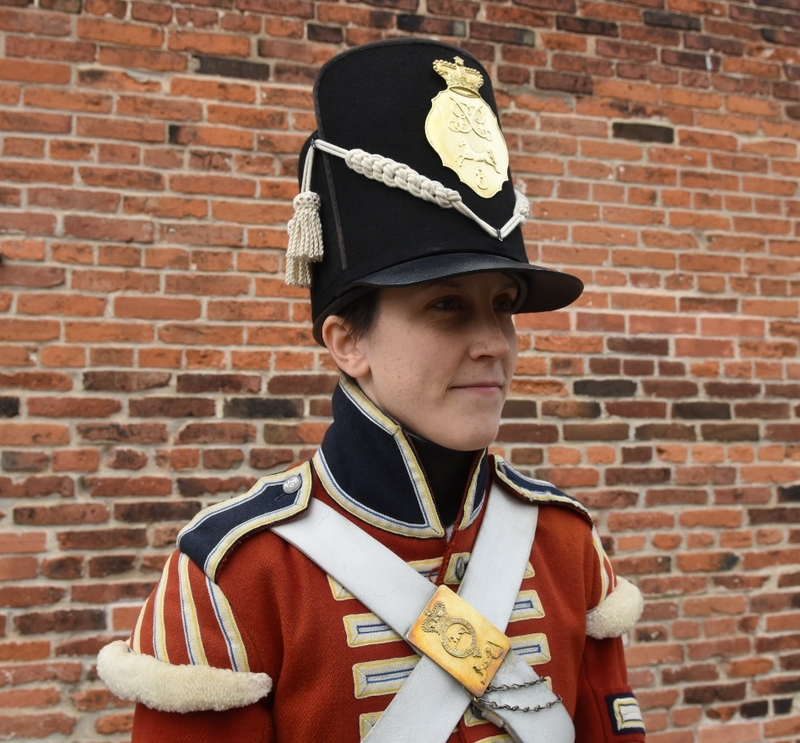 Print your own Frost Fair souvenir on a Mackenzie House press. 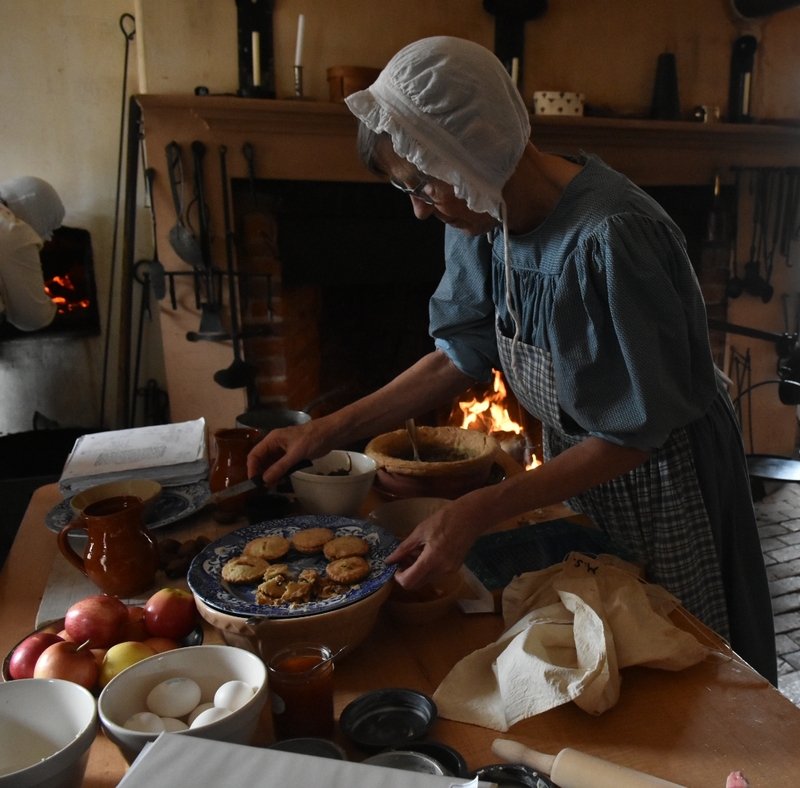 Visit our Volunteer Historic Cooks to sample period recipes and stop by the Heritage Café for lunch." There will be musket firing and drill demonstrations at 11:30, 1:30 and 3:30 by the 10th Royal Veteran Battalion.